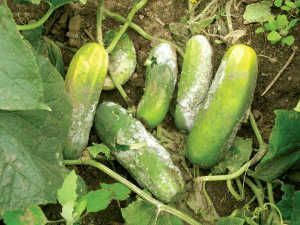 Tired of using twine for cucumber support? 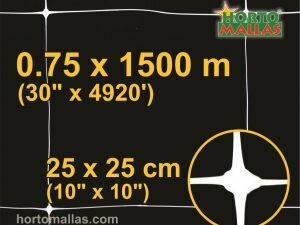 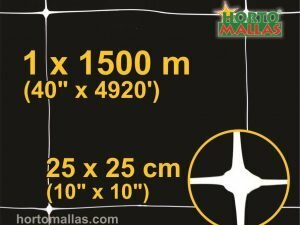 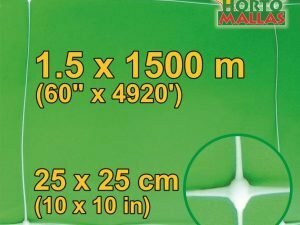 HORTOMALLAS makes it possible to train plants to a trellis net in a much more uniform and efficient manner than what is possible with stakes because the grid of the HORTOMALLAS cucumber support becomes the ideal point of support for climbing plants such as the cucumber. 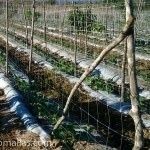 Getting the vine up off the ground and unto a cucumber trellis reduces attacks by pathogens related to high humidity thanks to better air circulation when on a cucumber support.